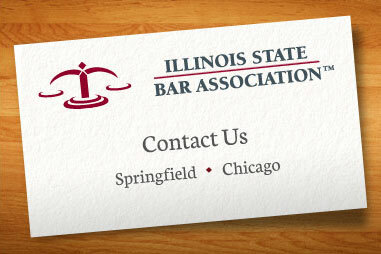 Bar Admissions/Reciprocity: Contact the Illinois Bar Examiners. Need a lawyer or information about the law? Contact the Illinois Attorney Registration and Disciplinary Commission.